Our heart’s desire at Redemption Church is to Disciple all people from their point of salvation in Christ until God calls us home. We all have room to grow in our knowledge and application of God’s Word no matter how long we have been a believer. As a church, we have four discipleship classes that we believe are important for every believer to have a solid foundation in their walk with Christ. We don’t believe that discipleship is solely about gaining a great quantity of knowledge. We believe though that when we are taught God’s truths from His Word, we will grow in our knowledge of the greatness of God which will lead us to Delight in Him and live in a way that honors Jesus with our life. If you are interested in taking any of these classes, call our church office to learn when these classes will be scheduled next. 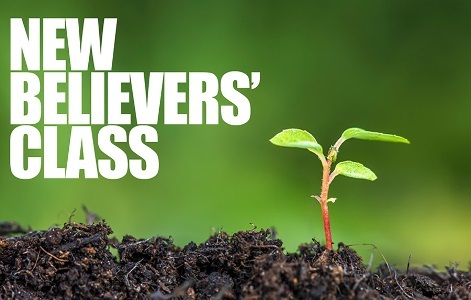 Our New Believers Class is a helpful class for every new believer. This class helps new Christians get their bearings and plug into the church. It covers topics like: being sure of your salvation, why baptism matters, how to have time alone with God, being faithful to a church, and trusting Jesus to lead your life. Our Membership Class is offered a few times a year on a Friday night and all day Saturday. This is a great opportunity to get to know our staff, our church, and other people. In the class we cover four main areas: who we are, what we believe, how you can serve, and the expectations for a member. In “Who we are”, we talk about our purpose, mission, church’s history, and our church polity. In “what we believe”, we teach the doctrine of God, Bible, salvation, baptism and Lord’s Supper. In “How you can serve”, we teach on spiritual gifts and how God has equipped every believer to serve Him in some way in the local church. Finally, as we talk about expectations, we explain what it means to be a covenant member and how we do life together. 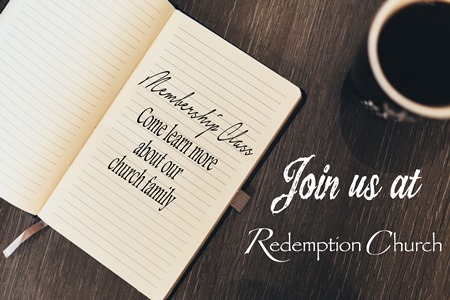 If you are interested in becoming a member of Redemption Church, call the church office and ask about attending the next Membership Class. 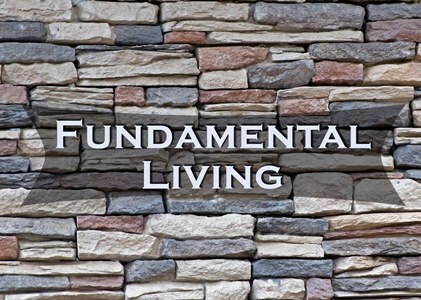 This class is designed to teach fundamental aspects of living the Christian life. Many Christians can be handicapped in their faith if they are not taught how the Christian life looks on a practical day to day basis. That is the reason for this class. The topics covered in this class will be: How to grow as a Christian, how to study your bible, how to have a Christian home life (marriage and children), how to share the gospel, how to manage time and priorities, how to handle finances God’s Way, how to deal with temptation, how to deal with conflict, and how to behave as a Christian (holy living). This class teaches core Bible doctrines (beliefs) that are foundational for the Christian Faith. 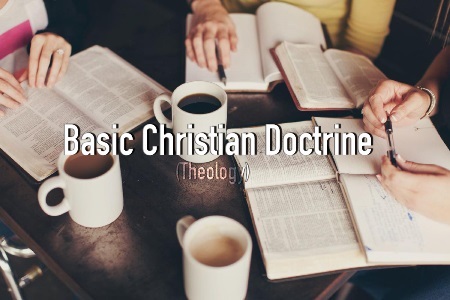 The class will be broken down into seven main categories for the purpose of teaching - doctrine of God’s Word, Doctrine of God, Doctrine of man, Doctrine of Jesus and the Holy Spirit, Doctrine of Redemption (salvation), Doctrine of the Church, and the Doctrine of the Future (Jesus’ return, heaven, and hell). The four classes that are listed above are foundational to your growth in your walk with Christ. However, we don’t believe that if we have simply taken these four classes that any of us have arrived as disciples! As a church, we have various means that allow an individual to continue to grow and serve in their walk with Christ. We encourage every believer to be involved in a Small Group Bible Study that meets on a weekly basis. Further, we have specialty classes from time to time that will address certain topics to help you grow. We also long to see every believer equipped to serve God thru the local church with their own God-given spiritual gifts. Our desire and prayer as a church is that as we disciple every person who is a part of our church family, we each will grow in our Delight of God and thereby motivate us to serve Him, Declare His name, and Disciple all people so that everyone can Delight in God. Feel free to call our church office and ask about our Small Groups or other ways you can grow in your walk with Christ.